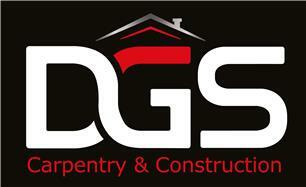 DGS Carpentry & Construction - Carpenter based in Welling, Kent. Fully insured, Kent based carpenter. Sole Trader with 7 years post-qualification experience. Offering First and Second Fix carpentry, and other construction based services. Free, no obligation, quotations offered.